What are the best female anime characters for you? It would be hard to answer right away. That’s why I’ve compiled a list for some of the best female anime characters that you might or might not know yet. So, without any further ado let’s embark on our journey. Shall we? Top Best Female Anime Characters We Love! Mikasa grew up with Eren and Armin. Mikasa and Eren share a deep bond since they were young and she always rushes to protect Eren whenever he is in danger. 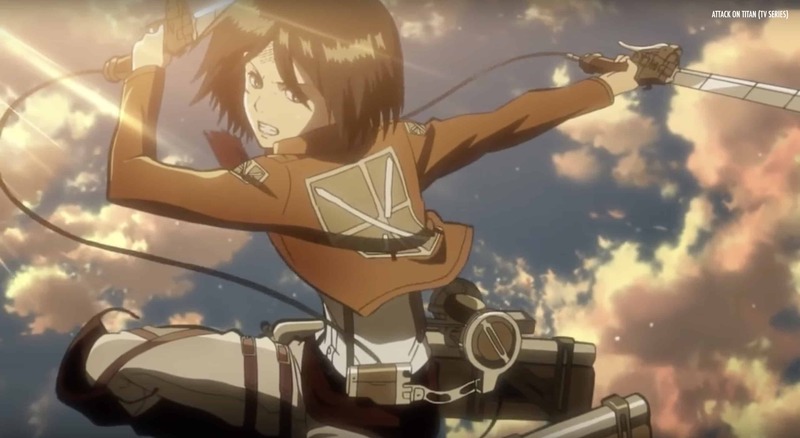 Later, Mikasa, Eren, and Armin enroll in the army to protect their home from the Titans. Mikasa is calm and cool but a total badass when it’s needed. She is considered a prodigy among the soldiers for her fighting skills. She has short black hair and laid back personality to make her stand out as one of the best female anime characters. 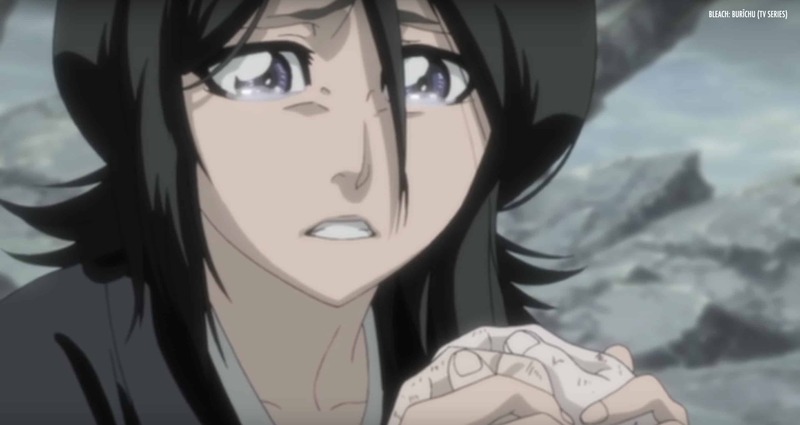 Rukia is a shinigami (death god). She is a bit tomboy type and funny sometimes as well. Her cuteness comes from her little size but she is definitely one of the best girls in animeverse. 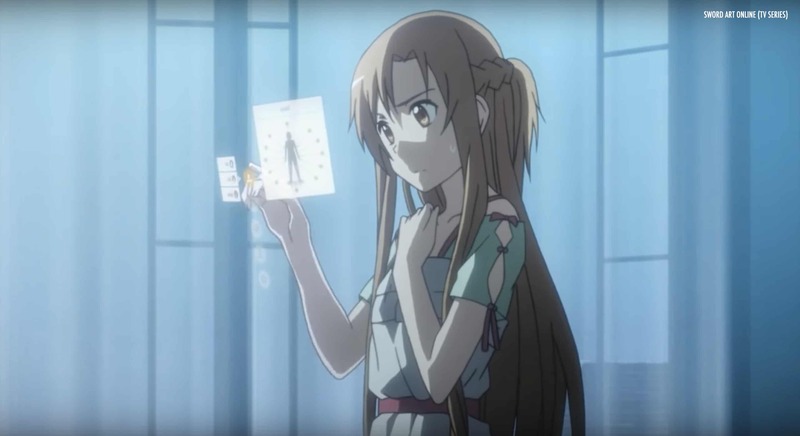 Asuna Yukki is a strong-willed girl in the Sword Art Online. She is the sub-leader of the guild, Knights of the Blood, one of the strongest guilds in Aincrad. Asuna is truly beautiful with long blonde hair and she is known as “Flash” for her fighting ability (with a sword). She has a gentle, confident and friendly personality. 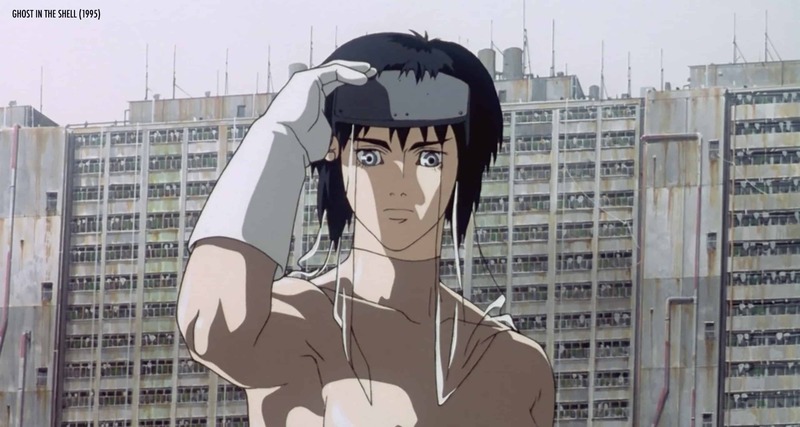 Motoko Kusanagi is a mysterious girl who controlled a group of Spec Ops for years to work for Section 9. There’s no info about her birthday, origin etc. She became a full cyborg at a very young age and she used a series of artificial bodies throughout her growth. Hence, she inhabited tremendous skills with different types of Cyborged bodies and multiplied at the same time. 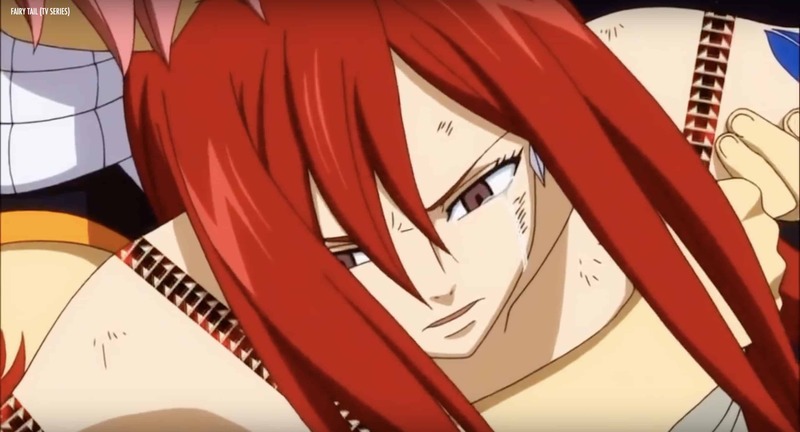 Erza Scarlet is an S class wizard and one of the main female protagonists from Fairy Tail. She is a strong, kind and immensely strong wizard. She has scarlet hair and brown eyes and a strong yet kind aura. 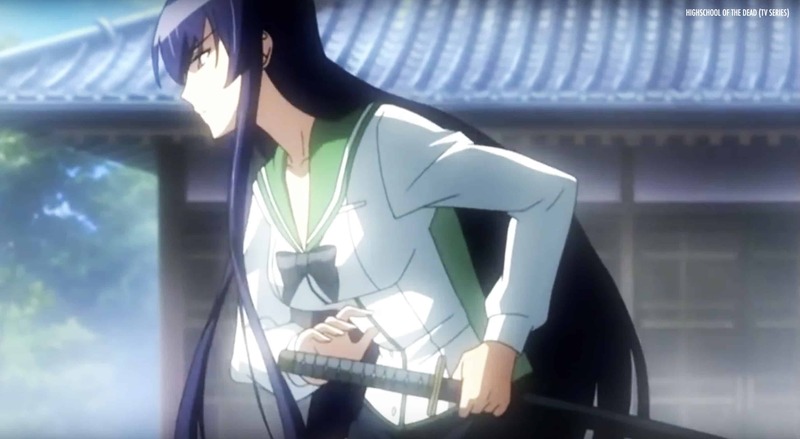 Saeko is a high school girl and president of the Kendo. She is extremely skilled with a bokken and close combat and it seems very necessary especially when you have to deal with zombies. She is a strong, prideful and calm character with long purple hair. 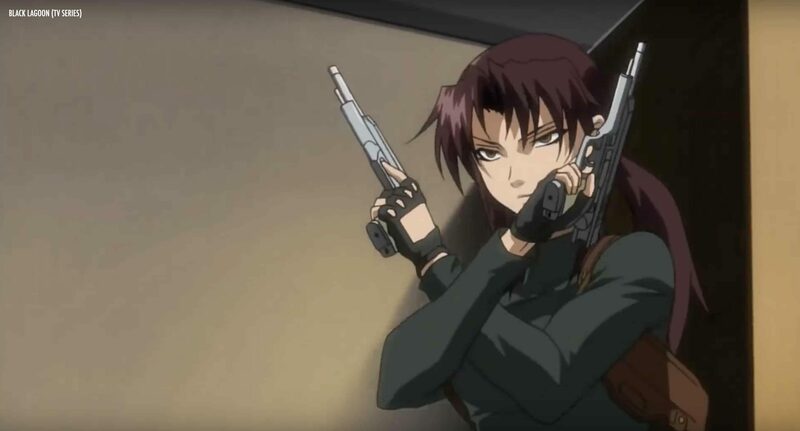 Revy is one of the main characters in Black Lagoon. She fights for the Lagoon company. Throughout the series, a lot about her past will be revealed like here full name is Rebecca Lee, a Chinese-American. Revy is a lethal fighter with her guns. She has a slightly tan skin, amber eyes and plum coloured hair. Another important thing about here would be her tribal tattoo on her upper right arm. 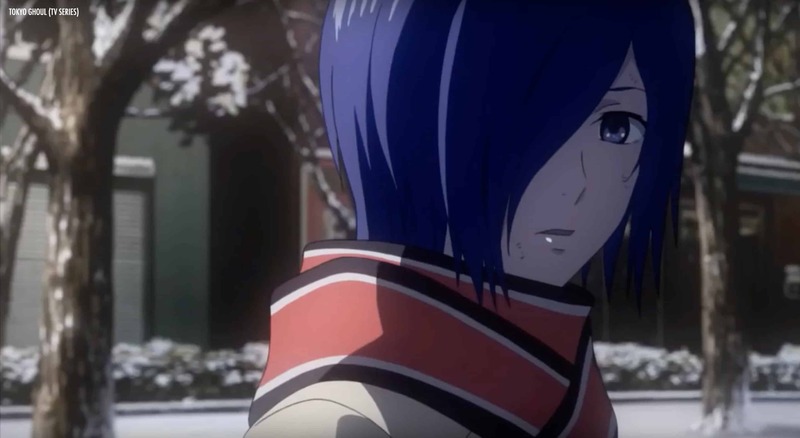 Touka Kirishima is a ghoul in disguise as a human. She works at a café as a waitress which serves other ghouls and hangout stop for ghouls. 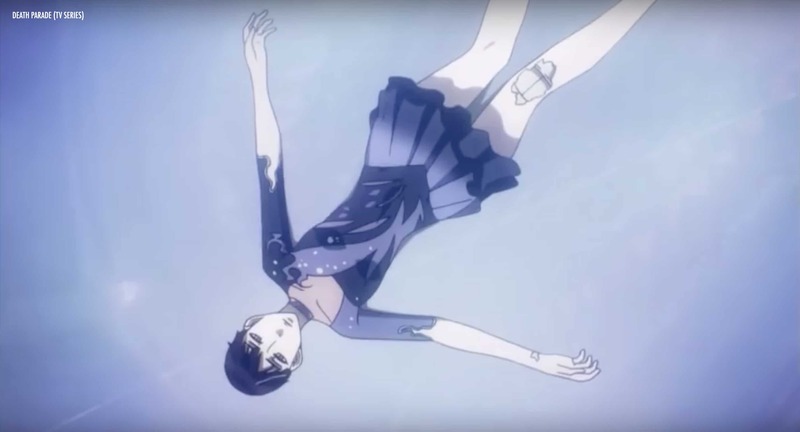 Touka has purple bangs that go over her eyes and you will see one of the purple eyes when she possesses as a human. Koutetsujou no Kabaneri takes place in a Japan where it has been taken control by a zombie apocalypse and they are known as Kabane. 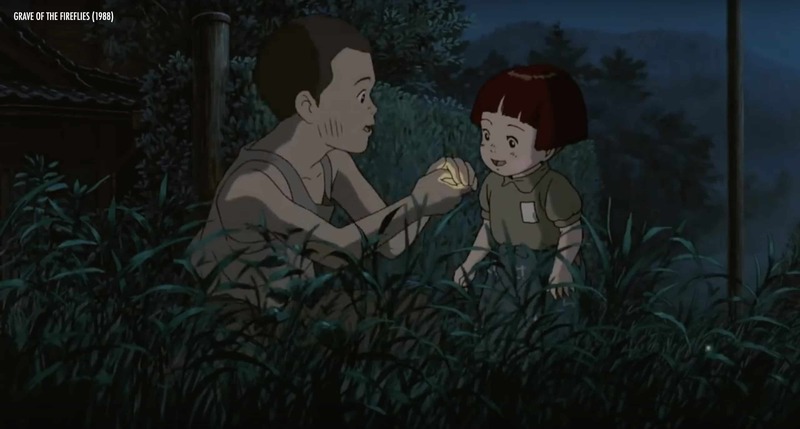 However, it is not based in a historical Japan; rather it is a Japan during industrial revolution which resulted in developments of stream technology. It allows steam-powered weapons like powerful guns and the massive armoured steam train. 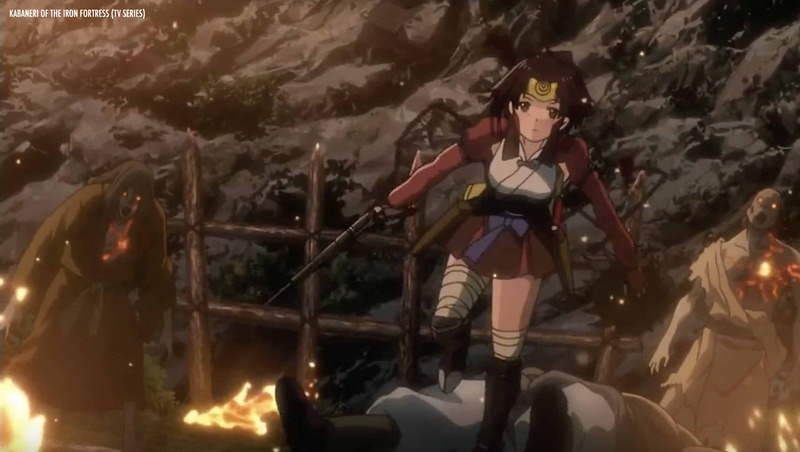 Mumei is in the middle of a steampunk, zombie apocalyptic Japan and a kanaberi (half human, half kanabe). 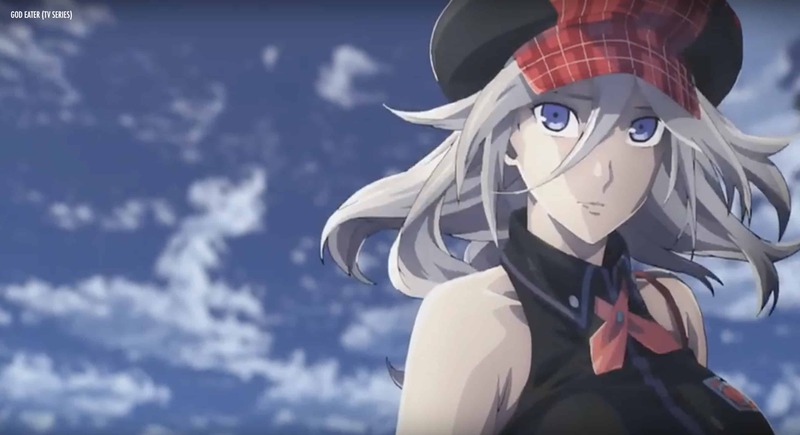 In the God Eater, humanity has been forced into a fortress by creatures called Aragami that cannot be killed by regular weapons except God Arcs. The weapons can be wielded by the people who have bond with oracle cell and so, only those with this ability and their families are allowed inside the fortress and other are thrown outside at the mercy of Aragami. One day, Alisa appears at Far East Centre, Fenrir from Russian One as a loan to aid these helpless people. Arslan Senki, a young man who is trying to command an army to get back his throne from a powerful overlord. Thus, he needs trustworthy warriors and strong advisers to win a war-torn country. One day, Arslan meets one of the advisors from the mysterious temple of Mithra, Farangis and she offers herself to become Arslan’s bodyguard. Farangis has glossy dark hair and small red lips and she wears a white top with a hood, white cape along, red teardrop shaped wearings in both ears with thigh-high brown boots. She is a formal and respectful type of individual to her teammates. 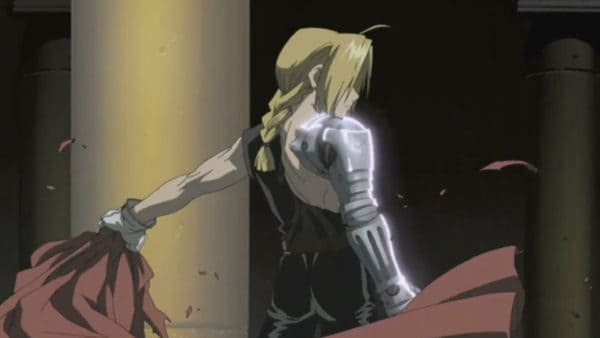 However, she is ruthless and slaughters anyone who stands in her or Arslan’s way. Farangis has a subtle humor side as it’s shown on different occasions throughout the series. Tatsumaki looks much younger than her actual age due to her size. She has green eyes and green curly hair to go along with it. Tatsumaki is brash, moody, impatient and disrespectful towards the most people and she hates to be ignored or called “runt” and “brat”. 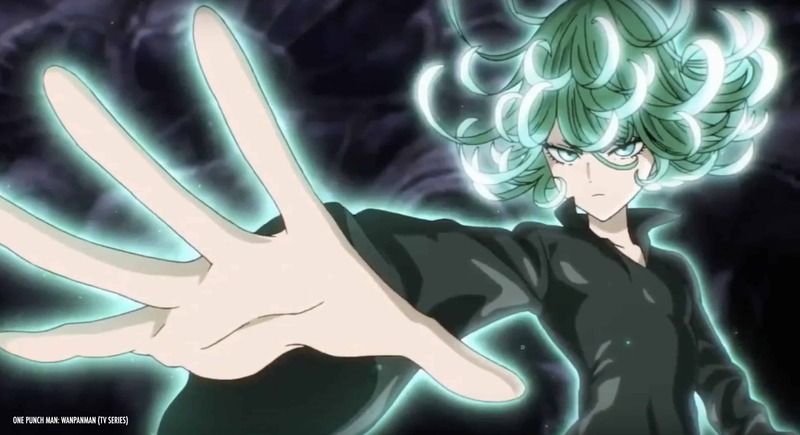 Tatsumaki is the most powerful esper and second, ranked S-Class hero in the hero association. Death Parade is based on the concept of purgatory. It is a place where a soul goes for judgment after death. But how do they judge a soul for reincarnation? It is decided upon a game where everything is on the line and stakes are higher. Chiyuki is one of the people to help in this purgatory or is it? Chiyuki has shoulder-length black hair and light violet eyes. Her complexion is fair, and it isn’t very pale which maintains a good contrast with her cherry tinted lips. She is a strong-minded woman who doesn’t hesitate to speak her mind. You’ve read about the best female anime characters here. However, we have excluded some other popular female characters because there are so many stunning beauties to pick and sort in the first place. Still, as you can see, we’ve picked one of the best female anime personalities from several popular anime series and movies. You can prefer all these models for your Cosplay activities. You can stream all of your favorite anime shows and movies ad-free in full HD on sites like Crunchyroll, Funimation, Netflix, Amazon Prime, Hulu, VRV etc. at an affordable price of $6.99 via monthly subscription. The price is completely fair if you consider the number of anime series and movies you can watch anytime from any device. Kindly hit the share button and share this article on social media with other anime fans. Who is your favorite female anime character? Is it someone from here or someone else from other anime? I have been watching anime since my childhood. I have watched so many anime that I can't even remember the count.